Blue Crane Guest House is more than just a Guest House! With a AA Grading we offer you - our guest, a comfortable visit in a private and relaxing environment. 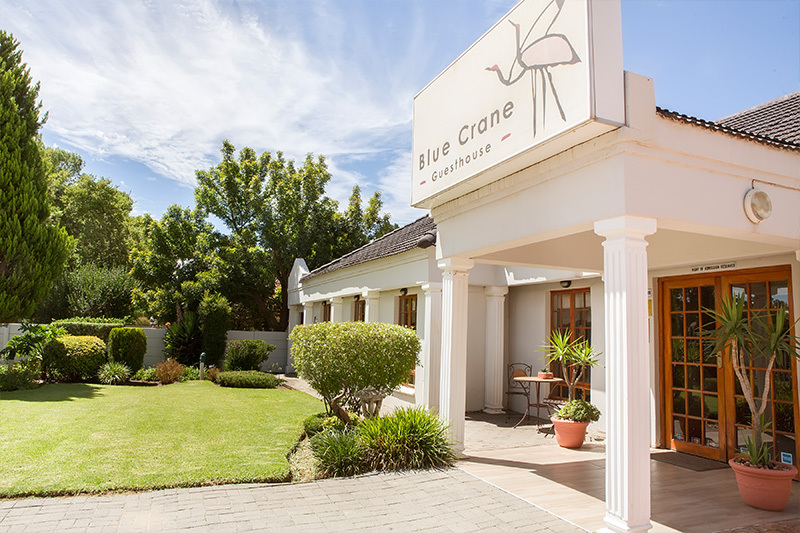 Blue Crane is centrally located in a beautiful suburb right next to the central hub of Welkom. 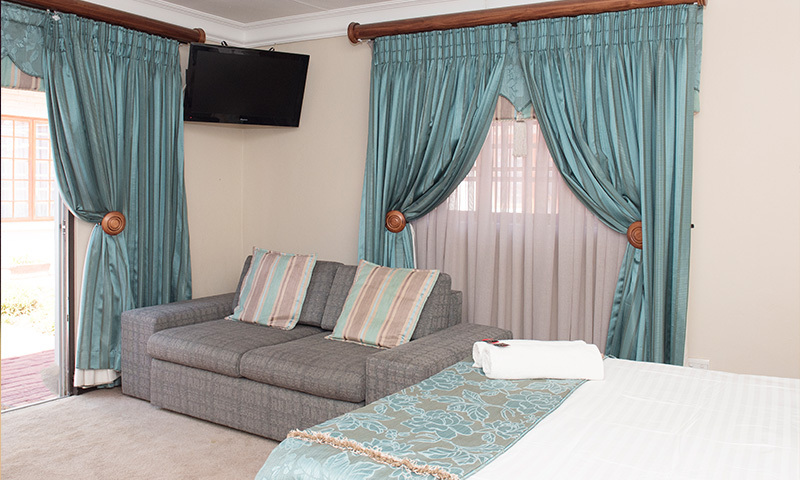 On behalf of Blue Crane Guest House, we would like to extend a warm welcome to you. Blue Crane Guest House is the ideal destination for escaping the inner city rush. This wonderful accommodation offers friendly service and many facilities. We sincerely hope your stay will be a relaxing and enjoyable one. We pride ourselves on personal and professional service. 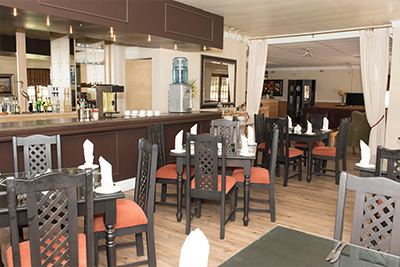 Our facilities are there for your convenience and you are welcome to enjoy them at all times. Should you need assistance in any way, please ask any of our friendly staff and they will glady assist you. 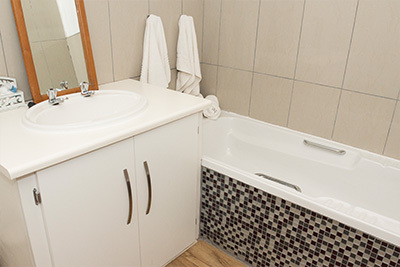 Blue Crane has 6 Standard rooms, each room with a double size bed, an en-suite bathroom with a bath and shower. 1 of the rooms has an en-suite bath and no shower. 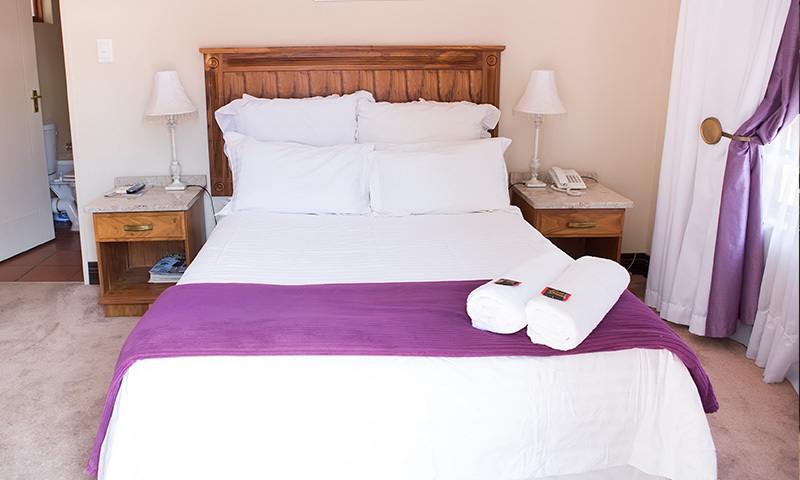 Blue Crane has 3 Executive rooms, each room with a queen size bed, an en-suite bathroom with a bath and shower. Executive rooms are suitable for families sharing. Have a wonderful stay with usWe would like all our clients to have a wonderful and memorable stay.